This Easter, we ran four extra sessions for the young people in our Transitional Youth Project. 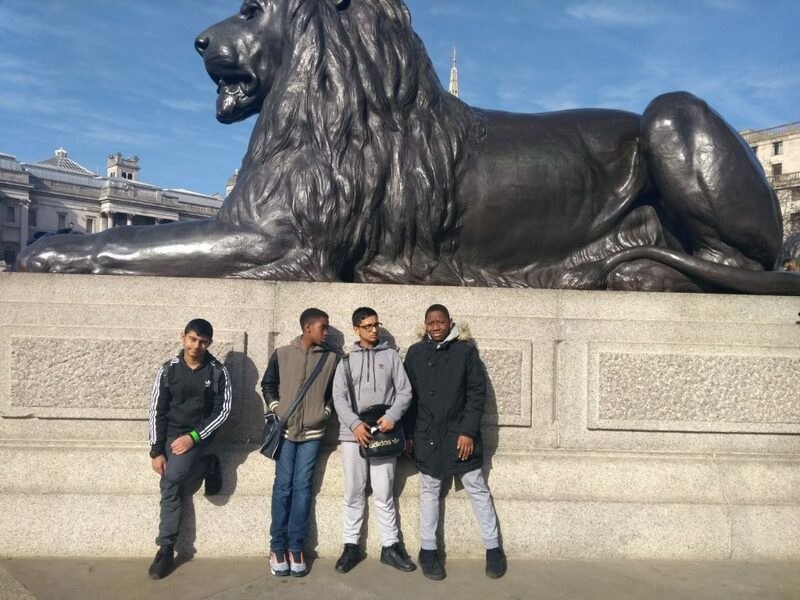 The sessions kicked off with ‘LOST’ – an activity where the young people were split into two teams (boys vs girls) and given an envelope that instructed them to locate and travel to a variety of London landmarks including: One Canada Square, The Bank of England, Peter Pan’s Statue, the Millennium Bridge, Harrods and the London Eye. They also had an additional task of buying the cheapest item possible in Harrods. The teams had to use the following modes of transport at least once: London Underground, British Rail, London Bus and DLR. An hour was given for the teams to research and make notes of their preferred route, the team that completed the challenge in the fastest time would be declared winners. The teams chose different routes and what followed was a fun and great lesson on the benefits of planning and teamwork. 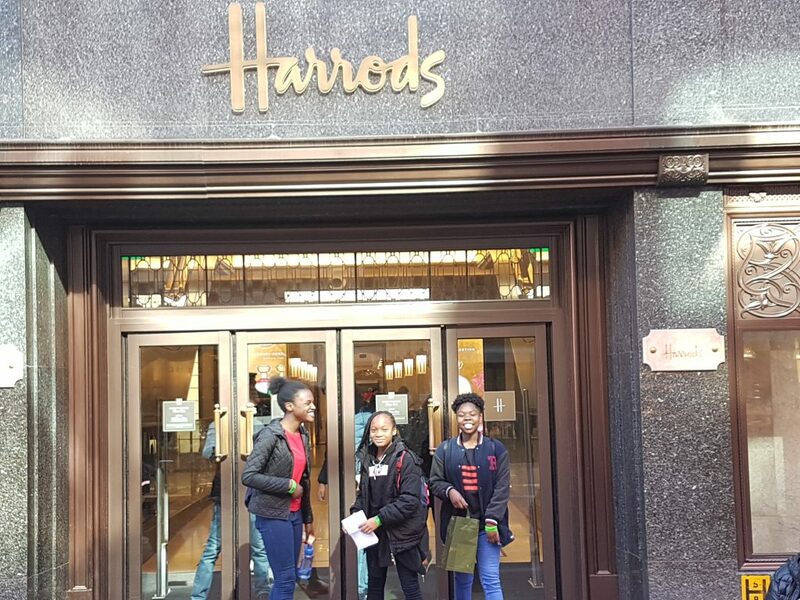 The girls won, and they also managed to buy the cheapest item in Harrods! However, the task wasn’t about winning or losing, it was about instilling confidence and leadership skills within young people. During session two, the group took a visit to the London Tombs where they demonstrated varying degrees of bravery. The following week started with the group tearing up the track and tucking into pizza at TeamSport Karting in Edmonton. When the young people returned to the Froud Centre they took the role of judges for the Little Manor Holiday Playscheme Talent Show. They showed great maturity and professionalism with well thought out comments. The young people spent their final day preparing for the Transitional Youth Fundraising e-Bay Auction which will go live in May. This involved sorting through all the wonderful items that have been kindly donated by members of the Aston-Mansfield board, parents and staff members. The young people took photographs, wrote item descriptions and set up prices in preparation for the auction that will close during the end of May half-term. All in all, a successful Easter programme for our youth group members- keep an eye out for our auction!